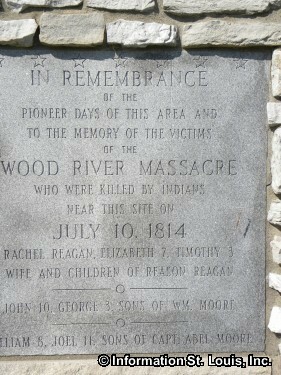 On July 10, 1814 a small band of renegade Indians killed 7 people, a woman and 6 children. 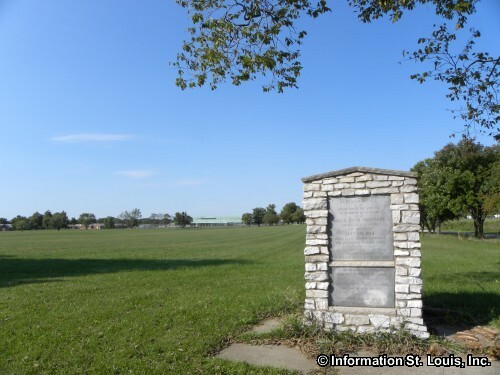 There is a monument in memory of the victims of the Wood River Massacre that has been placed near where the incident occurred in Alton Illinois. 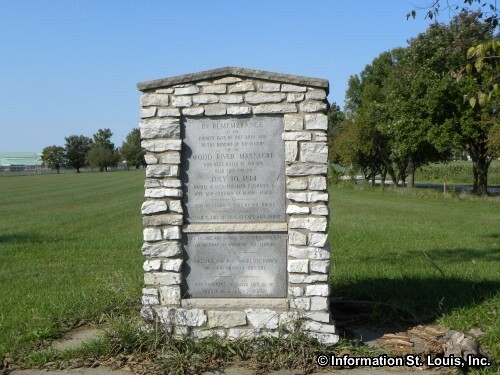 All of the victims of the massacre are buried in Vaughn Hill Cemetery which is located off of Highway 111, south of the St. Louis Regional Airport.